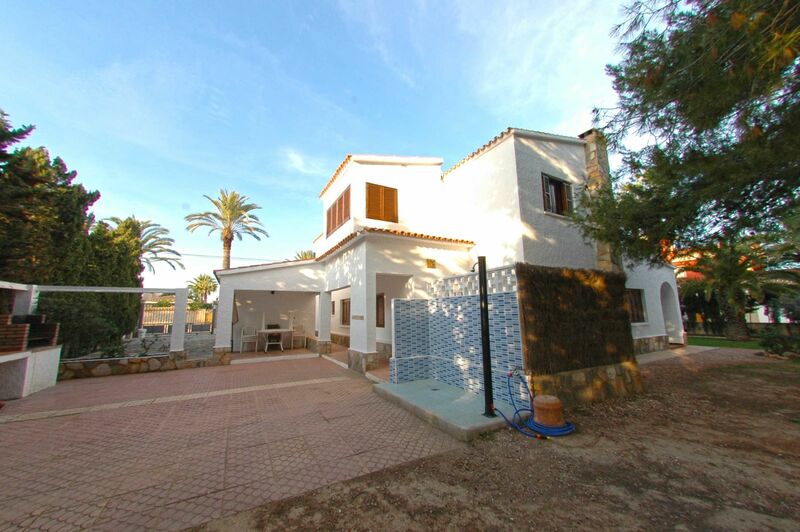 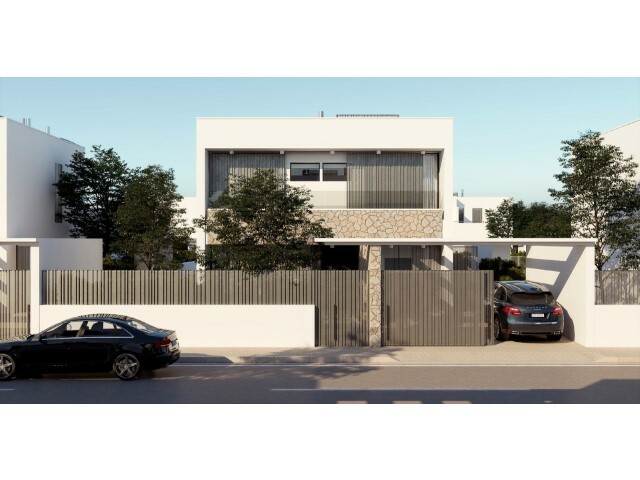 This fantastic rustic fully furnished villa is located in a prestigious residential area in the urbanisation Cabo Roig, Orihuela Costa. 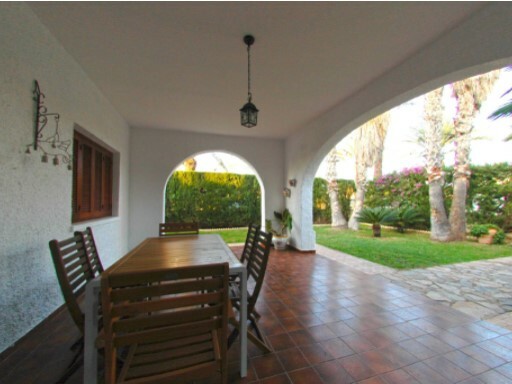 The house consists of five spacious bedrooms, a studio, three bathrooms, lounge with chimney, independent kitchen, utility room, porch, terrace, storage room, barbecue and lovely private garden. 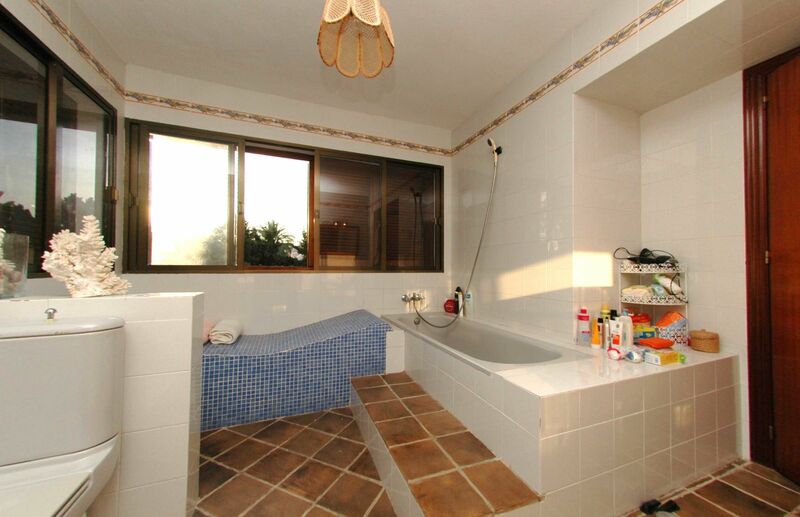 Moreover it includes alarm, grills and terrazzo floors. 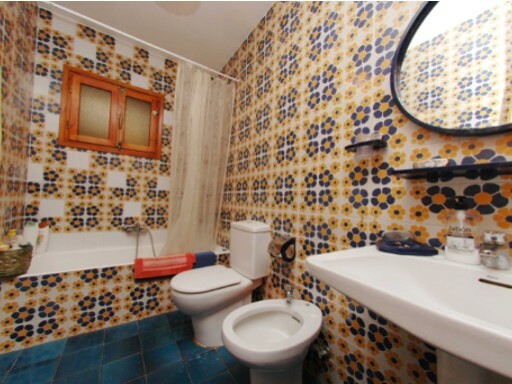 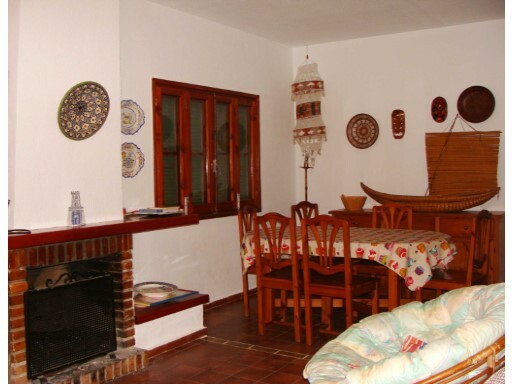 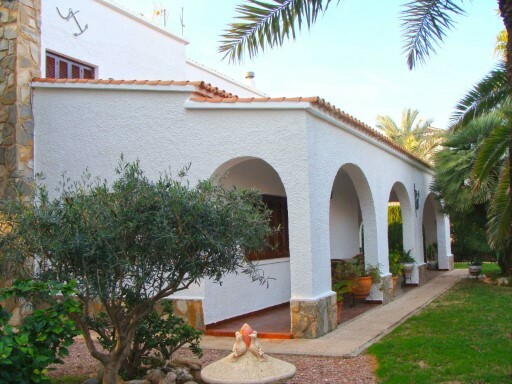 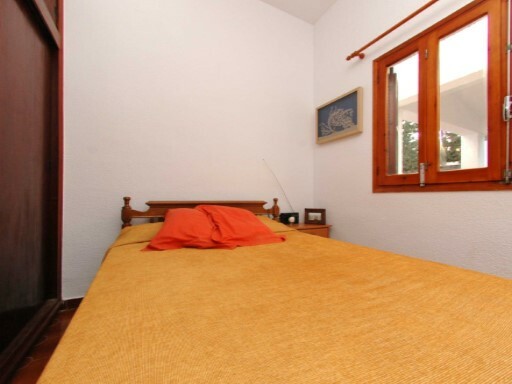 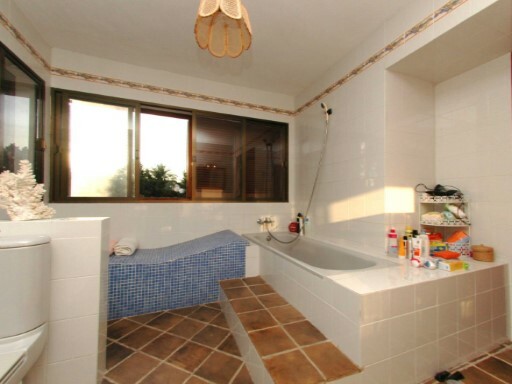 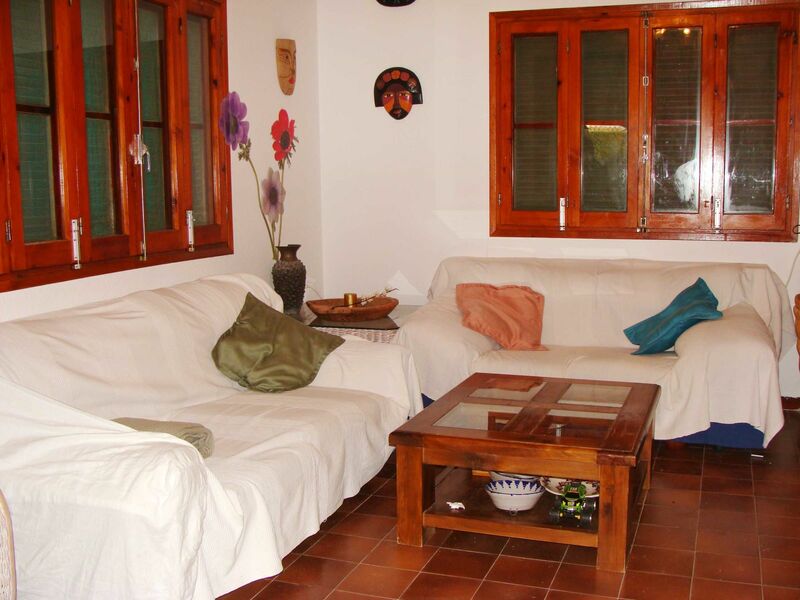 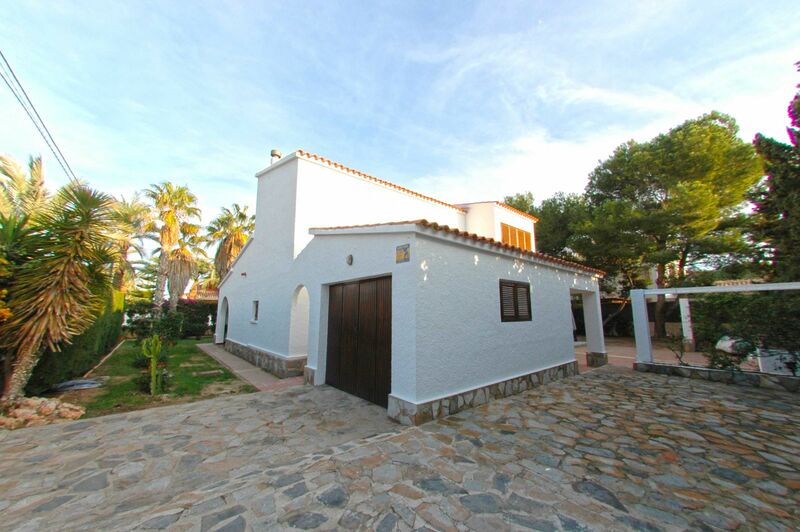 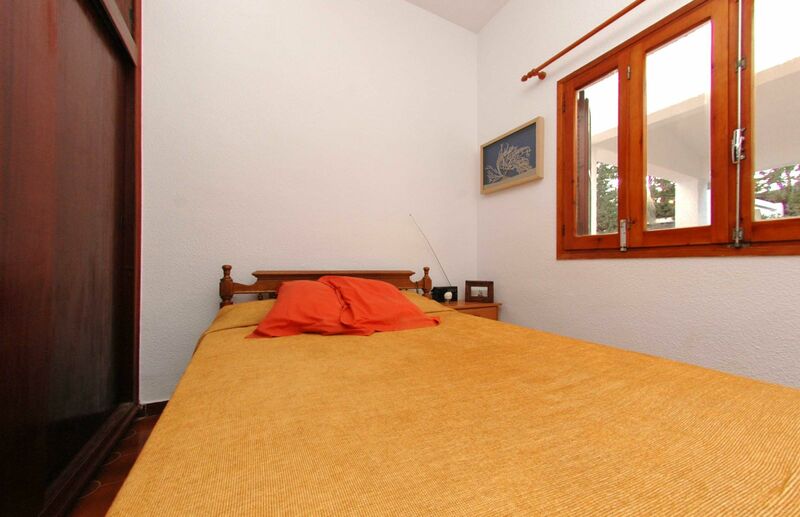 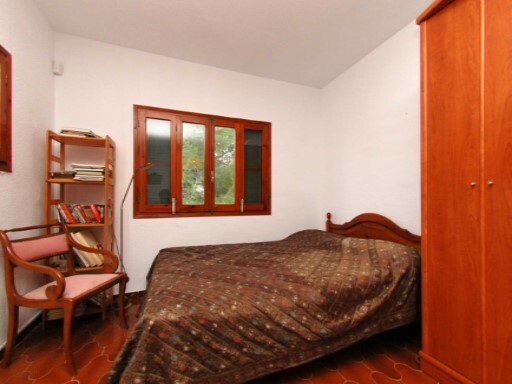 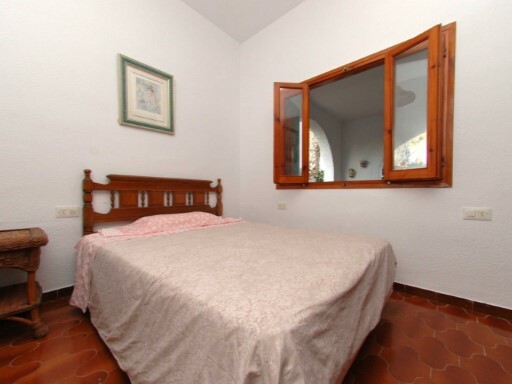 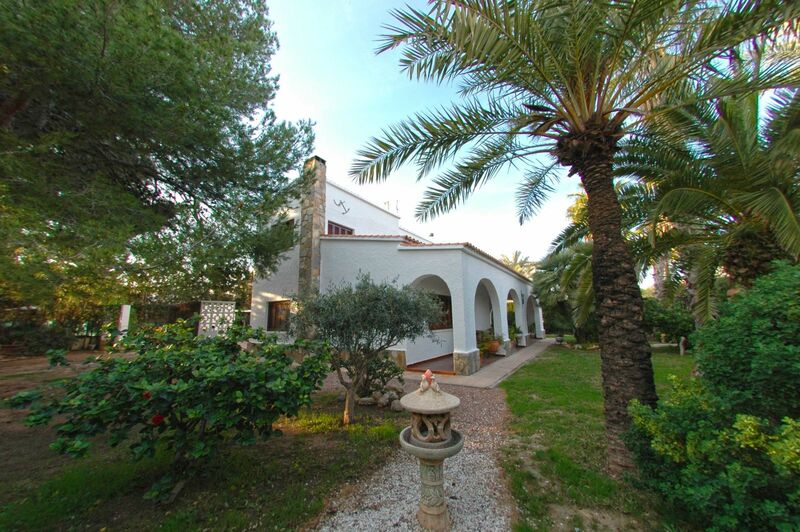 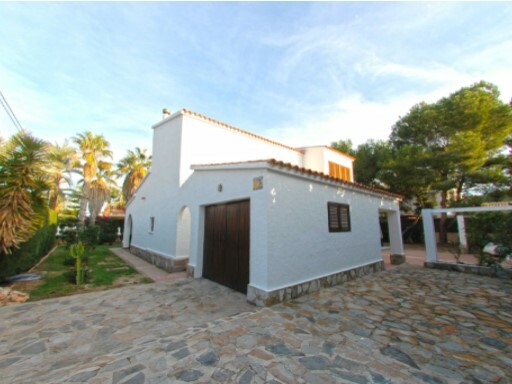 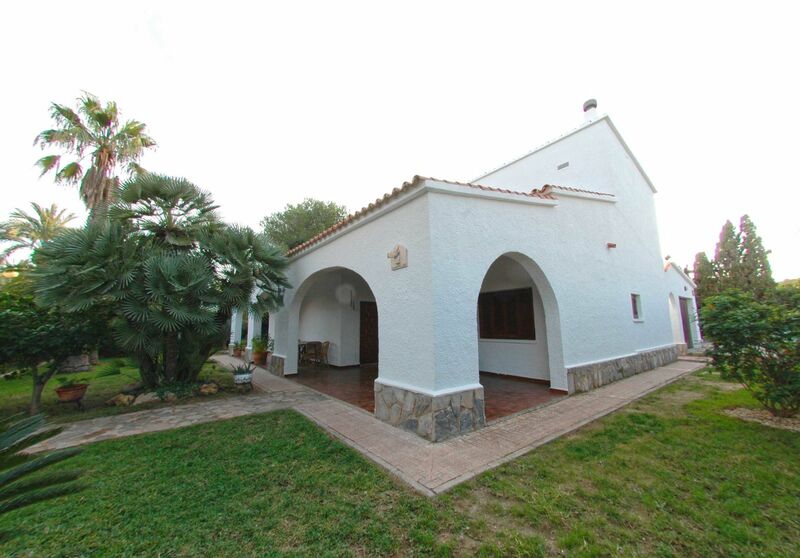 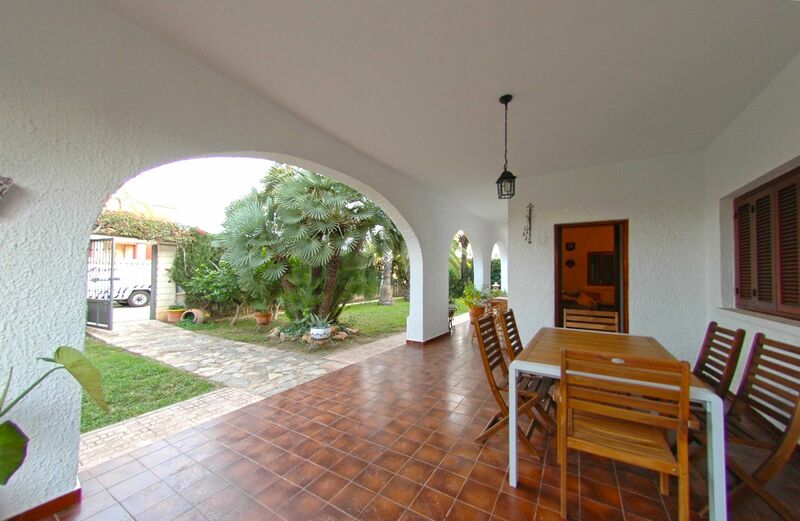 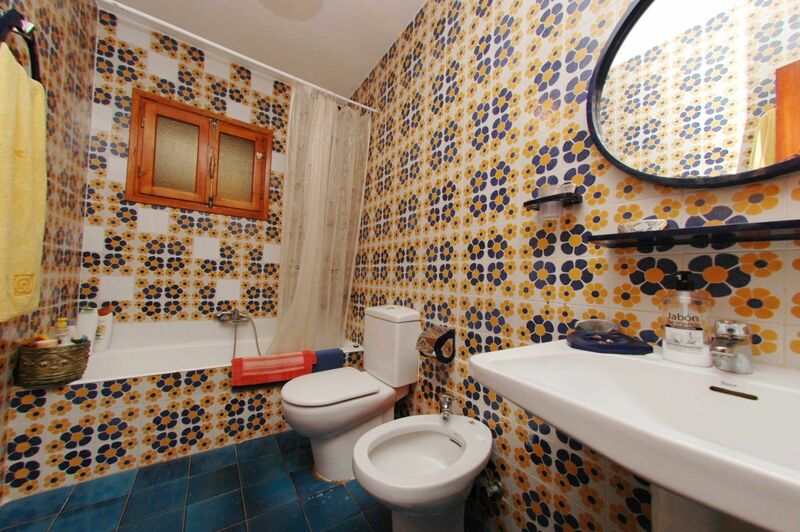 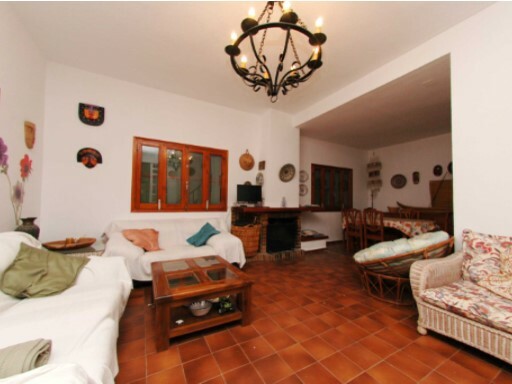 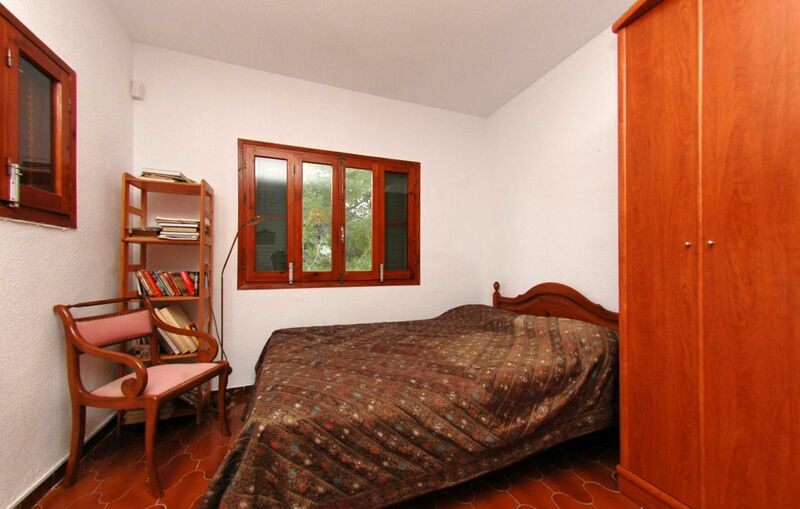 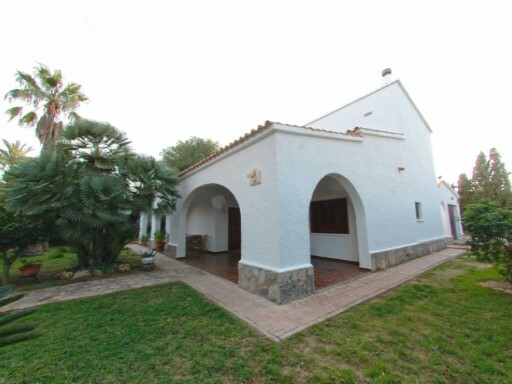 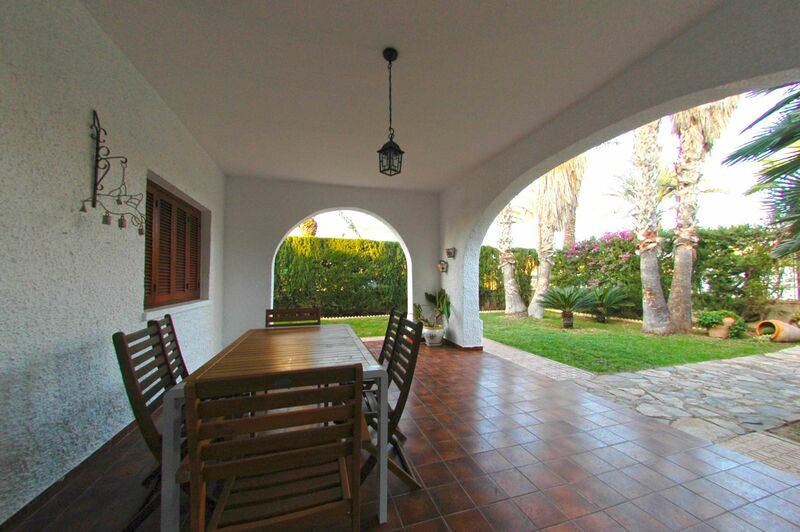 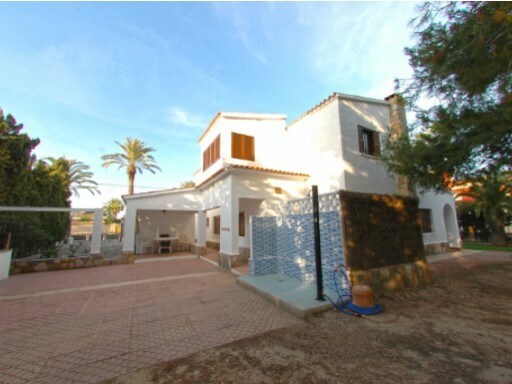 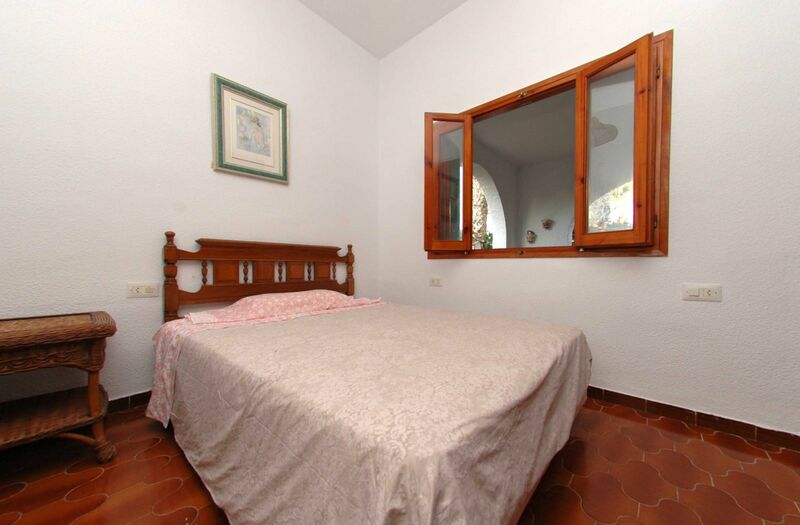 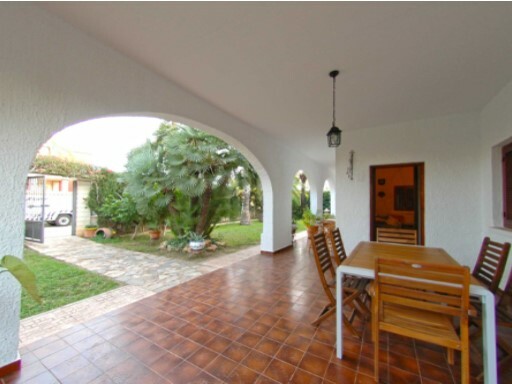 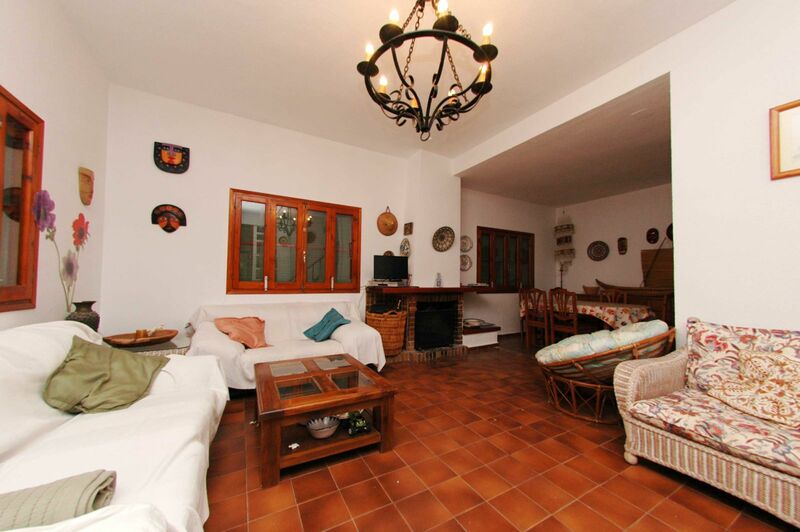 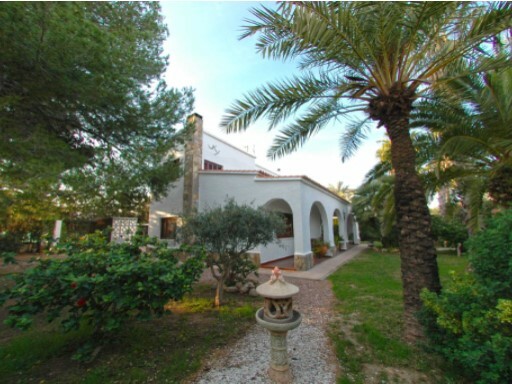 The property is in pristine conditions and has a large garden, where enjoy the good mediterranean weather. 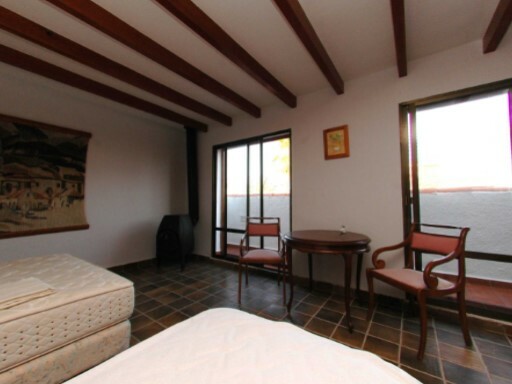 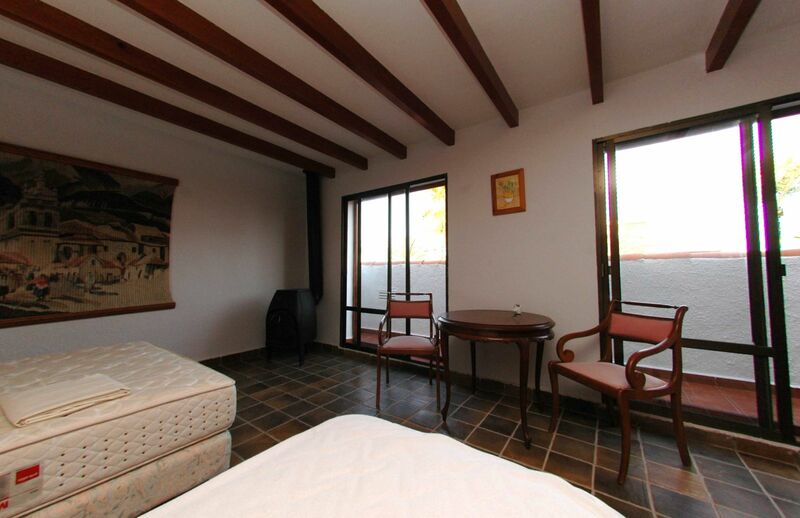 It is located at just 175m to the beach and close to all amenities i.e. 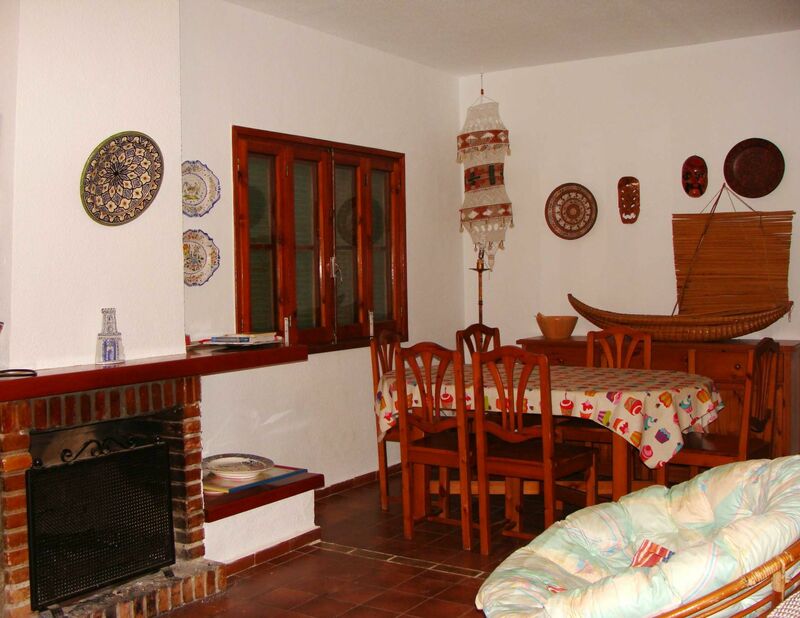 shopping centres, cinema, supermarkets, bars and restaurants.